Hamilton students head to national drama competition - Hamilton School District. 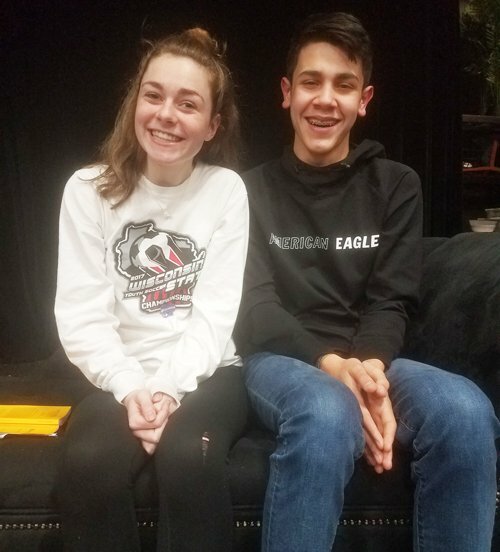 Two Hamilton High School students will advance to national competition after qualifying at the Wisconsin High School Theatre Festival. Sarah Plamann, a music teacher at Maple Avenue and Woodside elementary schools, is the Hamilton theatre director.